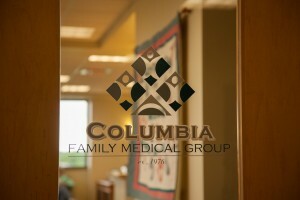 Columbia Family Medical Group’s welcoming atmosphere is obvious, even through their entrance door. 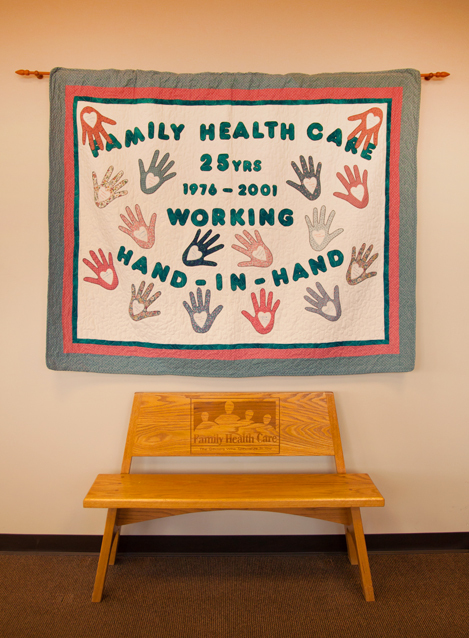 Upon entering the Columbia Family Medical Group office, visitors and patients are welcomed by a helping hands quilt hanging proudly just inside the door. 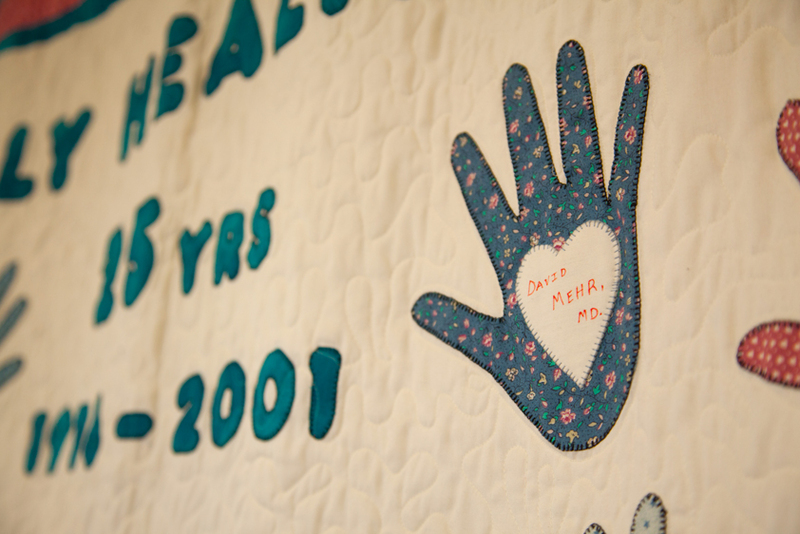 Created by CFMG staff members at the time of their 25th anniversary, the quilt is covered with appliqued hands signed by physicians and nurse practitioners past, one of whom is still present, representing the helping hands of the CFMG family. Columbia Family Medical Group was started over 35 years ago by a duo of physicians, just out of residency, with a mission statement that remains true to this day: provide comprehensive quality medical care at a reasonable cost to patients. 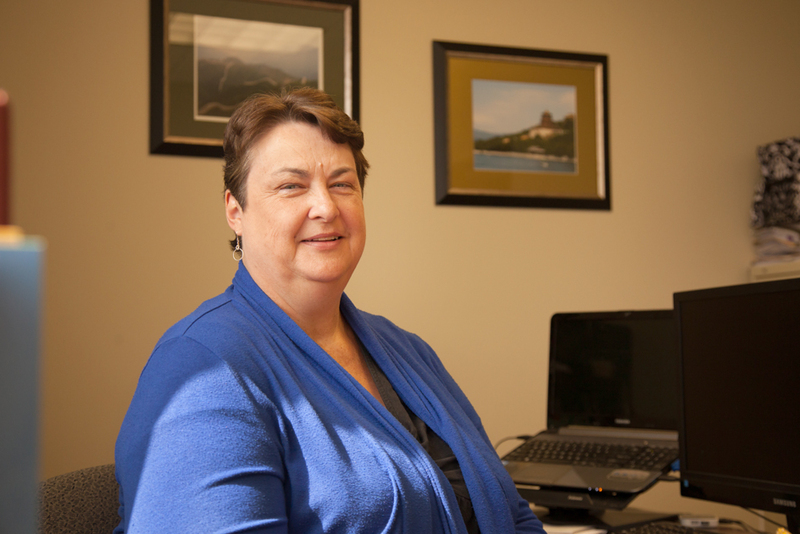 “They’re really a quintessential group of physicians,” explains Eva Trabue, CFMG Director of Operations. 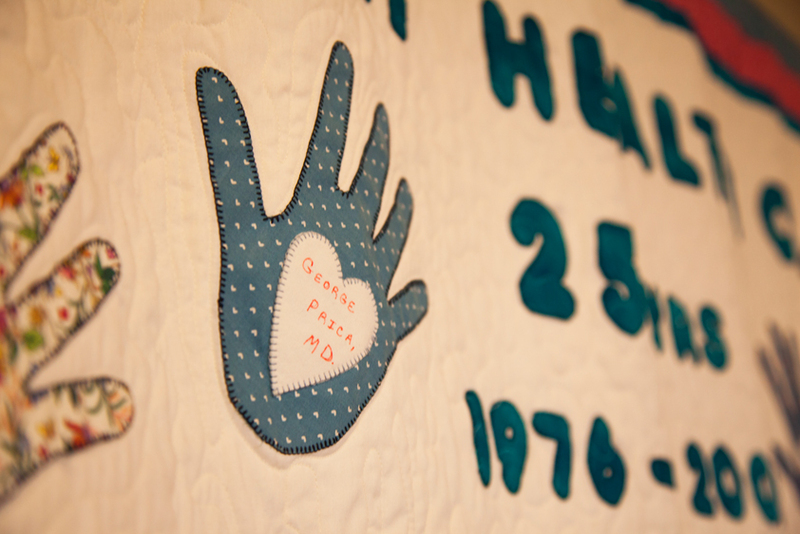 The dedication to patient care CFMG provides is clear: families come back through generations. 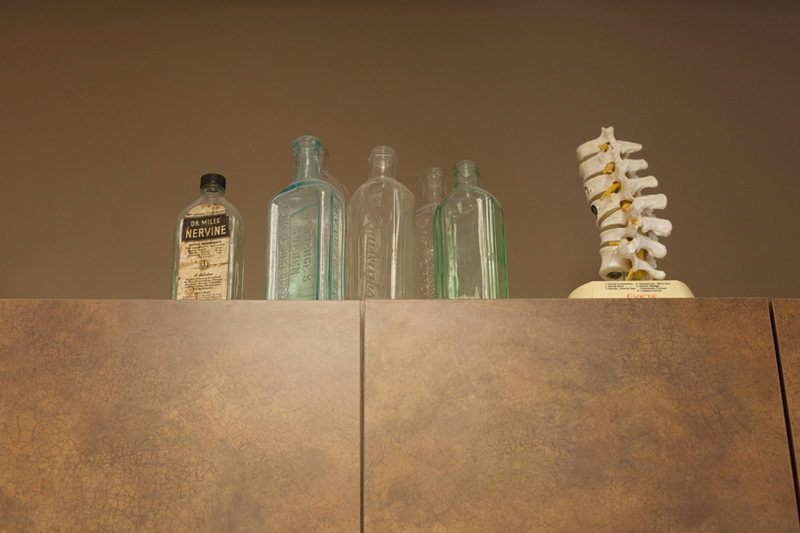 Several of the physicians have been with CFMG for 20 years; Dr. George Prica, Jr., M.D., is currently in his 35th year. 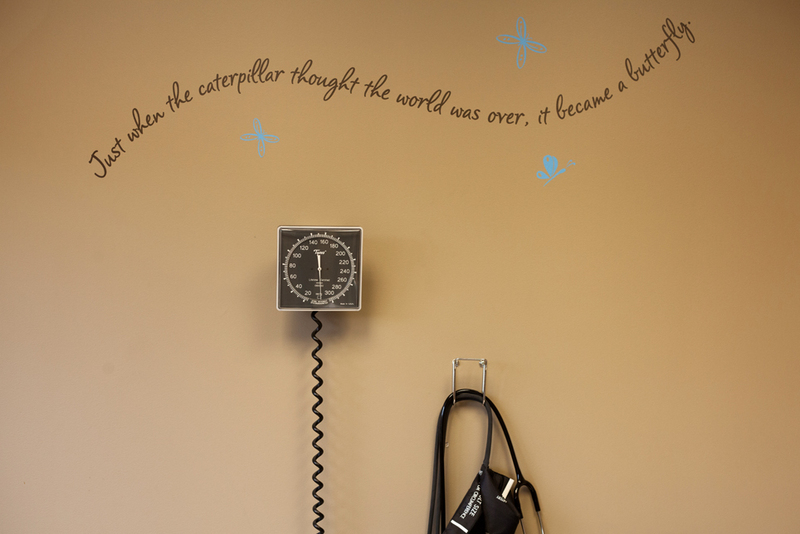 “The doctors are now seeing children of patients they delivered themselves!” exclaims Eva, laughing. 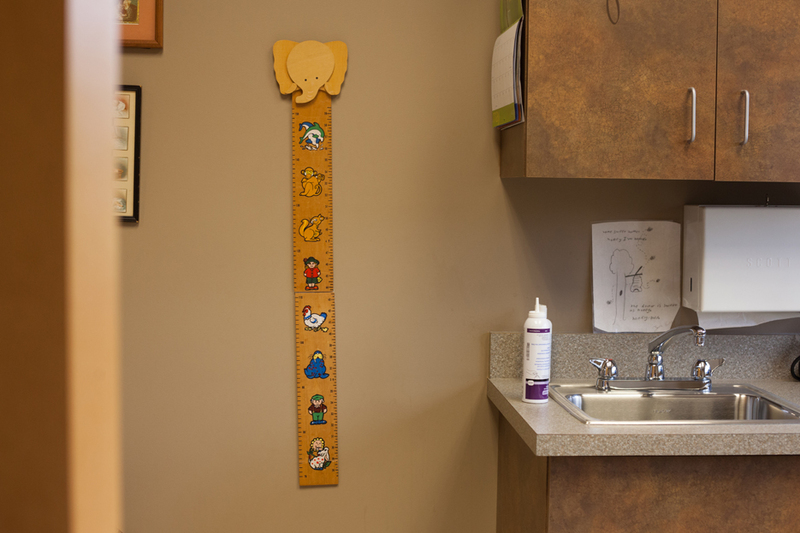 The six physicians of CFMG provide a range of medical services including: annual physicals, baby and well child checks, allergy testing and treatment of acute and chronic aliments. “Basically, we cover the full gamut,” says Eva, smiling. 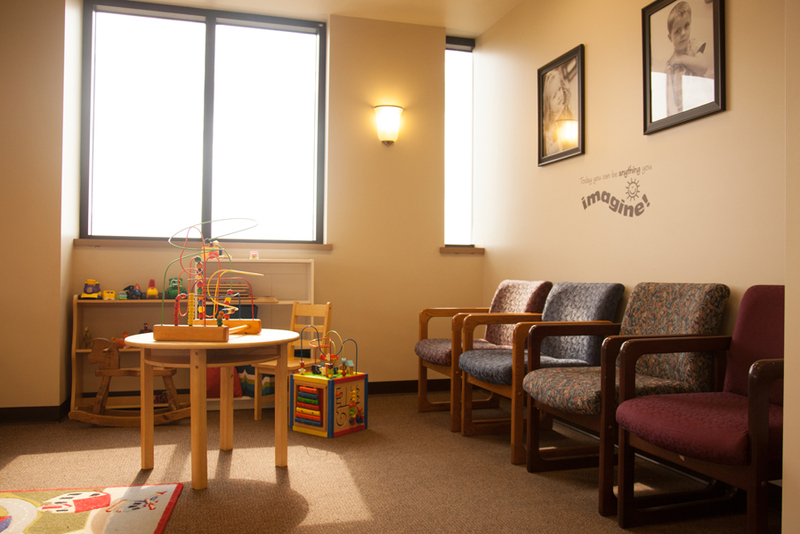 While all of the CFMG physicians are all family practice MDs, they do each have a specific interest in which they enjoy treating such as mental health, women’s wellness and children care. 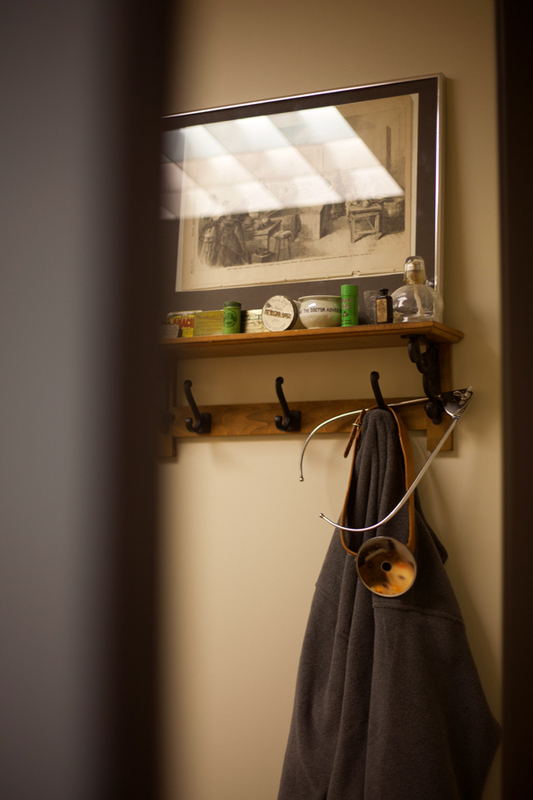 A physician is on-call 24/7; when the phone rings at CFMG the nurses and physicians who answer do the best they can to provide patients with care that same day. 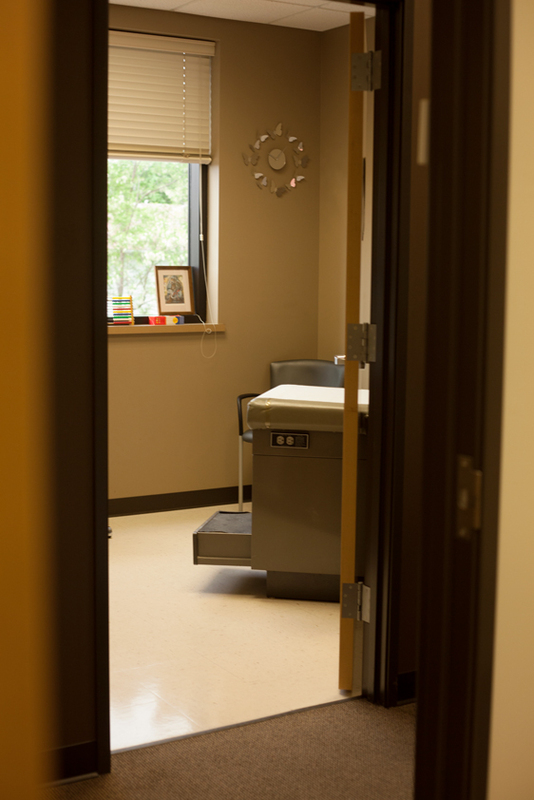 Illnesses and ailments know no schedule; because of this, CFMG has hours past typical physicians’ offices; Saturday mornings, between the hours of 9am and 11:30am, a physician will be available for walk-in patients. 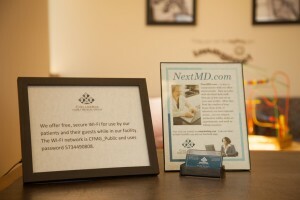 CFMG offers NextMD to their patients allowing easy online bill pay and other services. 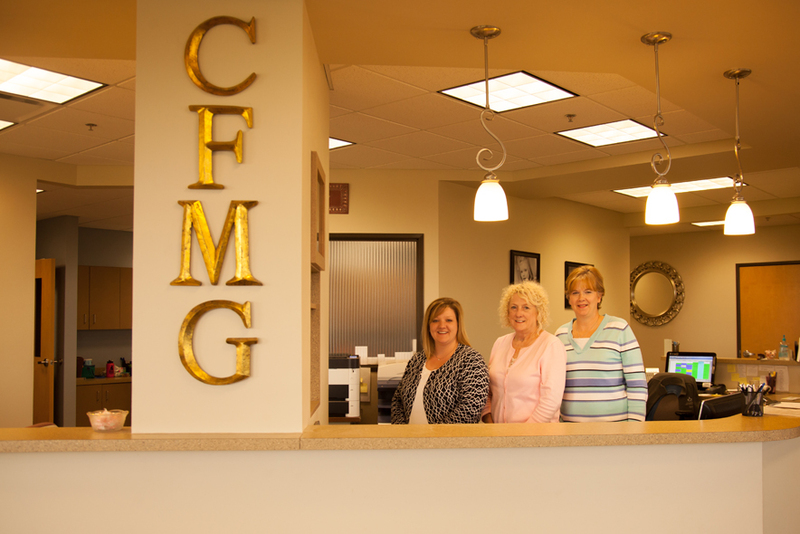 Adding ease and efficiency to the office, CFMG utilizes NextGen, an Electronic Health Records (EHR) system, to safely store a patient’s medical history. 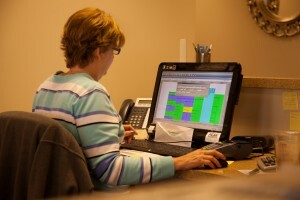 With access to records from any of their office tablets and computers, physicians and nurses save valuable time usually spent searching through paper records. Within NextGen is NextMD, an online patient portal allowing patients access to a variety of options including online bill pay, medication lists, prescription refill and appointment requests, even results of previous exams and lab work. A Solid ConnectionThe dedication to patient care CFMG provides is clear: families come back through generations. The medical world is constantly evolving and utilizing more and more comprehensive software and technology. Upon the addition of the NextGen software, CFMG’s Internet speed needed a boost. At the recommendation of Jesse Yankee, owner of EasyPC, Eva set up a meeting with Tranquility Internet General Manager, Travis Schumacher. CFMG has been with Tranquility since 2009, starting out with 3MB Metro Dedicated Internet service (DIA), and later upgrading to 20 MB DIA and 20 MB Ethernet Transport to support their software upgrades. Since the Tranquility upgrade, CFMG’s Internet is faster than ever. There have been many successful improvements in the day to day operations of CFMG since their Internet upgrades. 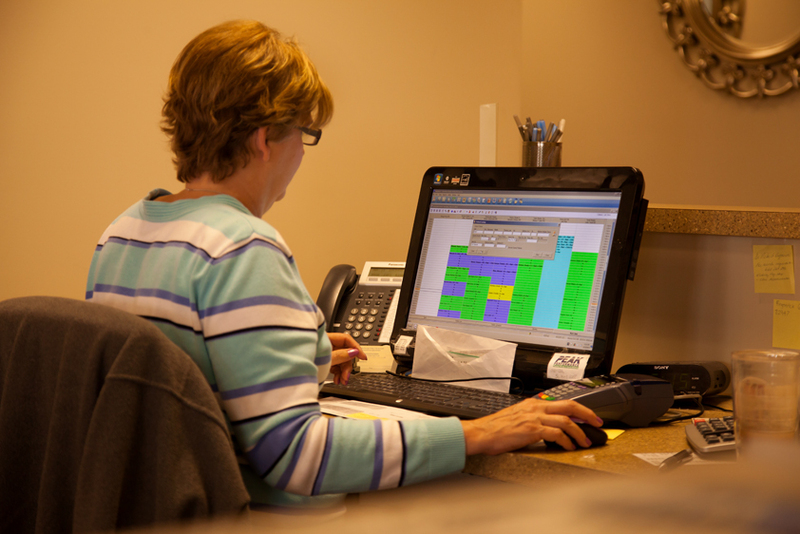 Patient check-in time has improved exponentially and now programs open easily, increasing overall productivity. High speed Internet is just one of the services Tranquility provides. The Tranquility staff knows not everyone is a techie; they take the extra time to patiently explain technical aspects customers may not fully understand. When a customer calls Tranquility they’re connected to a person; if the same customer calls back, they generally speak with the same customer service rep. The staff at Tranquility is aware how painful being placed on hold can be, especially having to explain their situation over and over to different people. 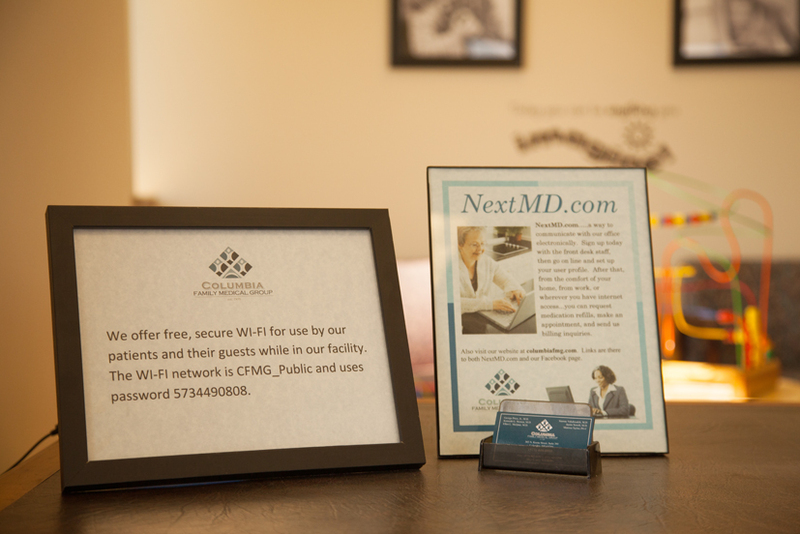 With foundations built on family values, Columbia Family Medical Group provides health care to generations of families while family-owned Tranquility provides for the well-being of their Internet.